Since the start, we have sought to make our presence count by committing ourselves to customer satisfaction and welfare. Our raison d’être is the creation of diversified and engaging content that advances your business opportunities in the present and shapes a prosperous future. We are qualified experts who listen attentively and diagnose accurately before developing the desirable solution. If the glitz of the latest content market trends has convinced you that written content is dull or outdated, think again. Written content per se is not an element of business failure, but sloppiness, poor understanding of your target audience and the purpose this content serves are . 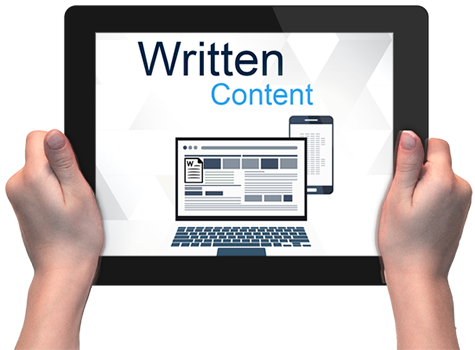 At WriteIT, we take pride in developing written content that never fails to impress, engage, and compel to action. Our savvy writers know the elements that make or break a piece of written content. They channel their technical understanding and linguistic skills to develop messages that stick. If you believe in the power inherent in the written word and want to charm your target audience, WriteIT will help you cast your spell. Attraction at first sight—we can secure you that with the interactive content that we tailor to the nature and needs of both your business and customer segments. Keep your audience attentive, engaged, and active. 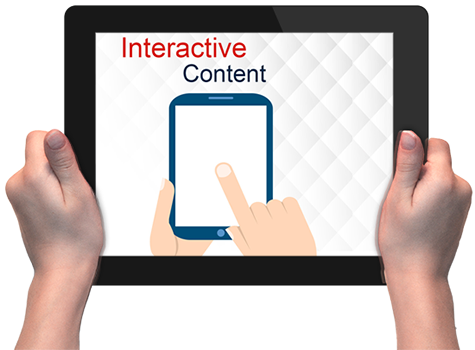 With interactive content, the audience practice free choice: to learn more, they have to do something—as simple as pressing a button, turning a virtual page, clicking a link…etc . As effortless as such actions are, they still signal to the audience that they are making a decision—willfully. At WriteIT, we develop attractive content that maximizes the likelihood of capturing the targeted attention. WriteIT stands out for the distinguished and comprehensive services it offers in the field of content production. With our customer-oriented mindset, thorough technical knowledge, and dedicated team, we have carved our way to a leading position in the content market. 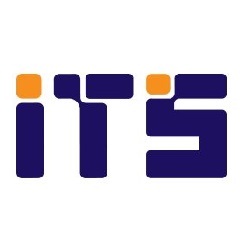 2010 was the year we launched WriteIT to fill a huge gap in the documentation services sector. We have observed, for a long period, how companies addressed content development as a marginal matter and assigned it to non-specialists, especially with a lack of devoted content writers. As such, we perceived a pressing need for an independent entity that specializes in developing first-rate diversified content tailored to customers’ needs. 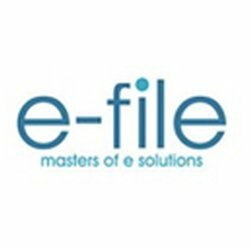 Armed with a long-standing history in the IT market, an awareness of the transformational power of professionally eloquent writing, and a solid reputation for excellence, a group of documentation and translation experts collaborated to develop a continuously evolving content services provider that copes with the ever-changing market in order to serve customers best. That is WriteIT—the content provider that drives your visibility to unprecedented levels. 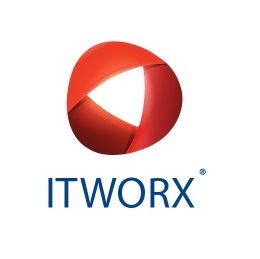 Since the start, we have excelled in localization, content management, editing and layout, marketing collateral services, and end-user documentation services. Because we are keen on achieving the ultimate benefit for you, we have adopted new approaches and revamped our content production strategies. Instead of limiting our production to written format, we have now incorporated the more innovative and attractive graphical and interactive content. We are intent on maximizing your opportunities for success. WriteIT will be recognized as the giant global multi-departmental content provider that inspires excellence and professionalism. We will revolutionize content development by integrating consultancy and long-term customer support as a norm in the process. Our clients are ideally medium- and large-sized businesses who have realized their success story on the ground and are now eager to share their model with a wider audience. This is where we step in to fortify your presence via the suitable forms of content that drive your business to sustainable success. While we mainly serve a broad spectrum of sectors in Egypt, we have carried our business to the Gulf Region and cooperated with clients in Switzerland. Now we plan to expand to other areas of the global market—namely the UAE and the USA. enjoy extensive expertise in the fields of solar energy, IT, and banking, with plenty of satisfied customers who, impressed by our level of proficiency, have encouraged us to extend our work further to other fields, like pharmacology, medicine, and aviation. 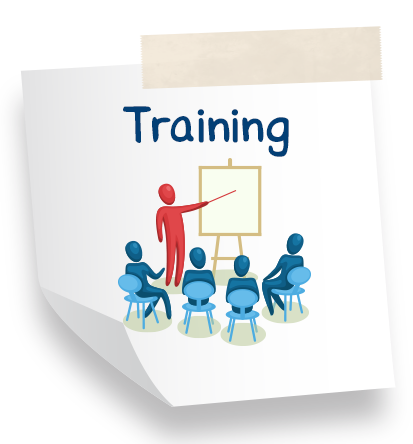 At WriteIT, we hire subject-matter experts and assign projects on basis of specialization. As they focus on what they excel in, our employees always deliver impressive results that satisfy our clients. 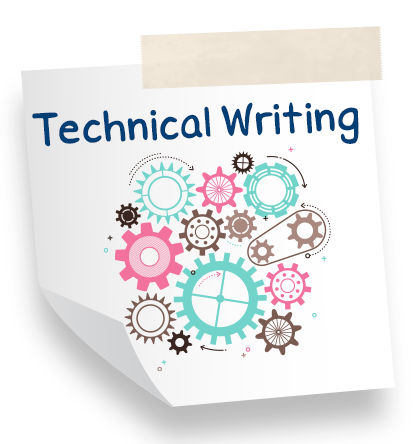 Our apt and adept technical writers easily grasp the core of your business processes, adapt their linguistic competence to the nature of the required content, and develop end-user documents that are clear, concise, coherent, and correct. 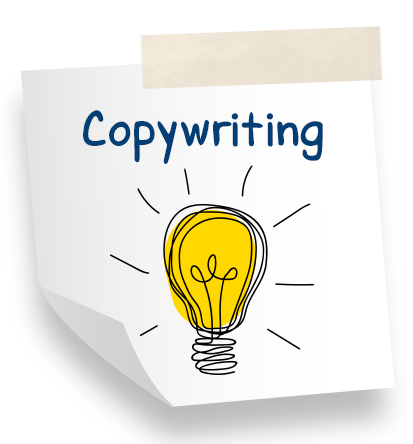 Our ingenious copywriters and resourceful consultants continuously explore the latest marketing trends and smartly strike a balance between your specific business needs and these prevailing trends. As such, they produce appealing and persuasive content that emphasizes the best you have to offer and captures the attention of your targeted customer segments. 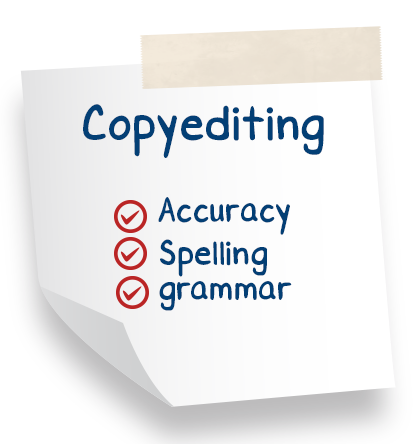 Our meticulous copyeditors guard the integrity and soundness of your writings with their vigilance against the slightest typos, intricate mistakes, and stylistic inconsistencies. 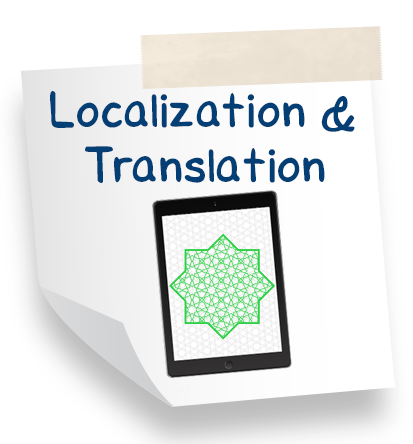 Our experienced, scholarly translators are your perfect companion for cross-cultural content development. They easily yet effectively carry your message across language barriers and open new doors for your products and services in your targeted geographical markets. Overall, all our team members exhibit outstanding capabilities in their respective fields. 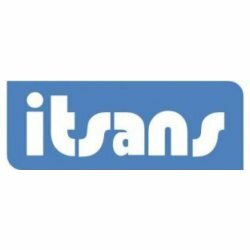 They can clearly and smoothly grasp the essence of diverse, specialized technical fields and deliver the services at a top quality that secures better opportunities for your business. Dream big: WriteIT develops content that does wonders. Few months from now, the most anticipated tournament of 2019 is coming to Egypt – the 32nd edition of Africa Cup of Nations (AFCON). A total of 24 African teams will come toe-to-toe on Egyptian soil, captivating millions across Africa in the month-long event, held from June 21-19 July. AFCON provides an excellent opportunity for all businesses, be it small or large, to create engaging marketing campaigns, and attract new customers. Companies can also capitalize on the popularity of the tournament to develop new products or enhance existing ones. 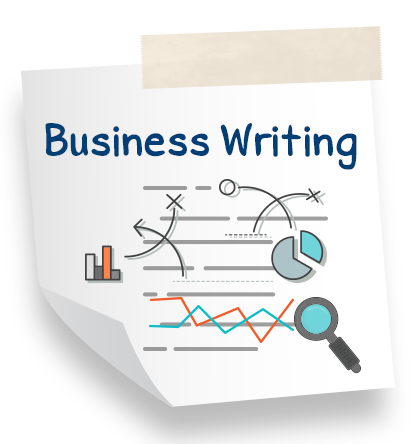 As a pioneer and a leading content services provider in Egypt, WriteIT can help your business with all the necessary content and documentation. With a rich and diverse portfolio of existing and past customers, WriteIT has the knowledge and expertise in a wide array of sectors; from the technology sector, telecom, advertising, tourism, or the banking sector and many more. Here’s how we can help. AFCON provides a real marketing opportunity for brands to create product-related content and engage with their customer-base. WriteIT can help you plan and write up all social media posts related to the games, as well as different marketing collaterals: video scripts, marketing campaign messages, flyers, email campaigns, and blog articles. 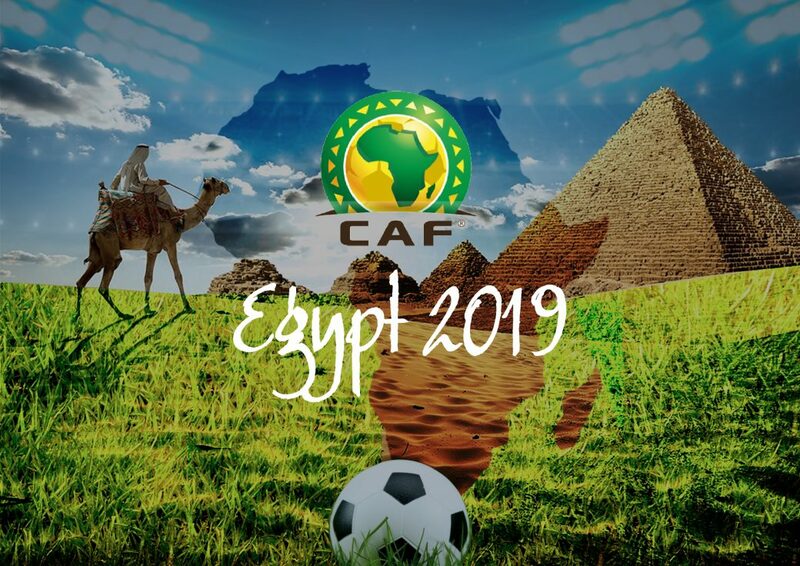 As Egypt preps for AFCON, many businesses in the hospitality and tourism sector will need to prepare documentation, be it hotels writing instructions for guests or tourism companies offering tours for incoming football fans. Knowing that writing processes and regulations is often complicated and tedious, WriteIT can take care of it all for you. As the nation gears up for the games, many companies may seize the opportunity to develop apps to cater to the African fans. 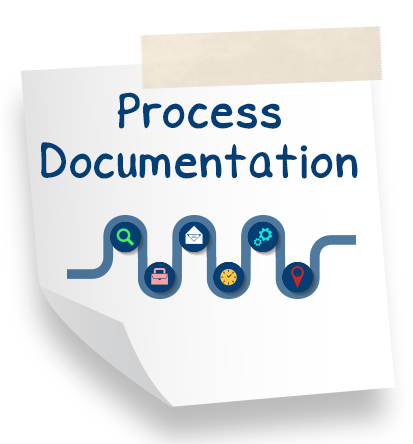 WriteIT can craft all necessary technical documentation related to the newly created apps or services, be it tutorial videos, interactive material, infographics, or flowcharts. 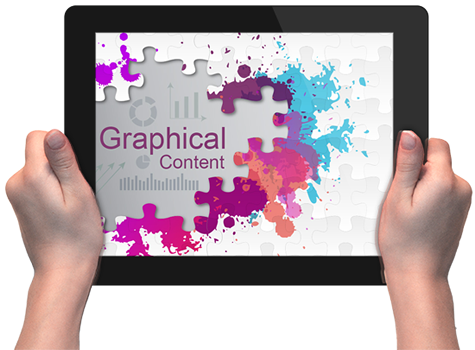 We develop content that is simple, easy-to-understand, and crafted with the end-user in mind. WriteIT is a partner company that we have been working with for a long time. They are professional and honest. It’s a pleasure and an honor working with them. We strongly recommend them as a content provider. During my work with WriteIT, they have shown real commitment. They were friendly and helpful. I consult them about my work even on friendly basis.